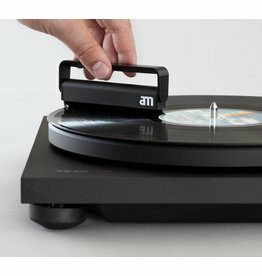 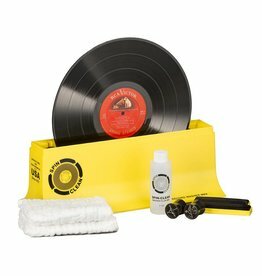 Easily deep-clean both sides of your vinyl records at the same time with the Spin-Clean Record Washer MKII Complete Kit. 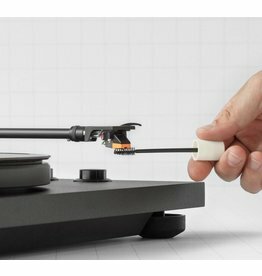 Quick and amazingly effective, Spin-Clean has garnered rave reviews from The Absolute Sound, Stereophile, and more. 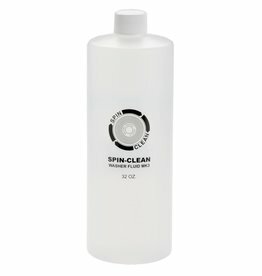 If you have a lot of records to clean, the 32 oz. 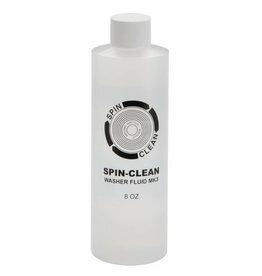 bottle is for you, as this new, specially-formulated MK3 Spin-Clean Record Washer® 32oz. 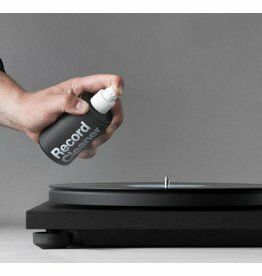 bottle of fluid is enough to clean up to 5600 records.